Brave Bus Driver Maneuvers a Highway Tunnel through Thin Needles Each Day! Every passing day, a new invention or upgrade is introduced to the market. So, keeping up with the trend can be particularly difficult. Perhaps, you have been searching for the best tech item to give to a loved one, but finding it had making a decision. Not to worry, we’ve got you covered. 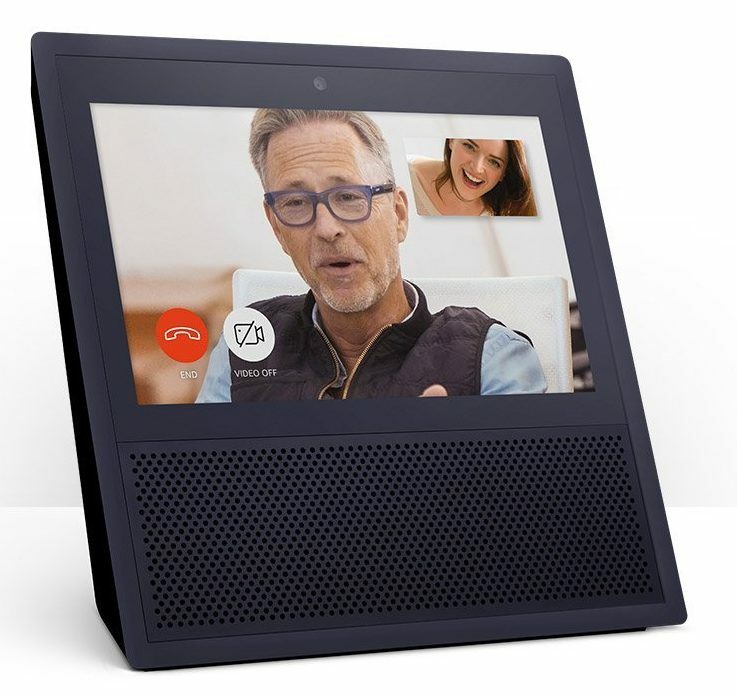 Here are some of the hot tech items that trended in 2018. 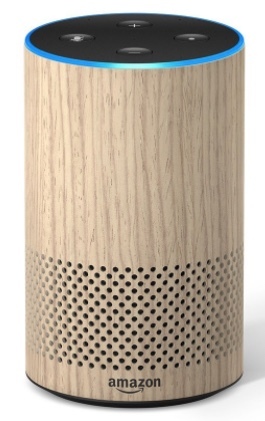 Before, all Alexa could do was to tell users what to do. Now, it can show you how to get that thing done. At the touch of the button, you can connect to the security camera in your home/office, play your briefing as a flash video, and do lots of other interesting stuffs. All these have been made possible by the echo technology upon which the device is built. If you’ve got $229, it’s all yours. Bet you have at some time wished to experience the glitz of Star Trek. Well, you are about to! Alexa is here to answer whatever question you may have and do a little bit of housekeeping. She can tell you the weather forecast of tomorrow, answer a call, and turn off the lights without having to click any button. Just say the word! It goes for $100. 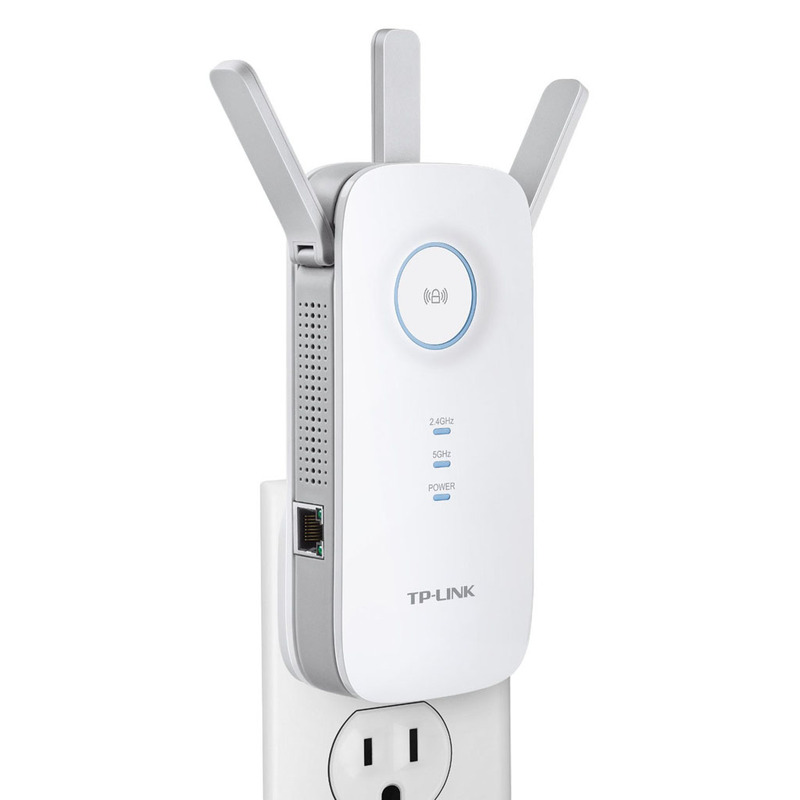 It does exactly what its name implies: boost the range of your Wi-Fi in multiples of thousands. It’s all yours for $88. Wallets and keys are fiddly things that we can lose easily, and finding them can be, well, difficult. But with Trackr device, your worries are over. 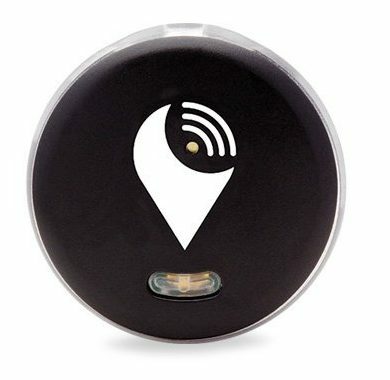 TrackR when attached to bags, wallets, keys and phones will blink light of different colours when activated. In so doing, you can easily track down your wayward item. It sells for $25. 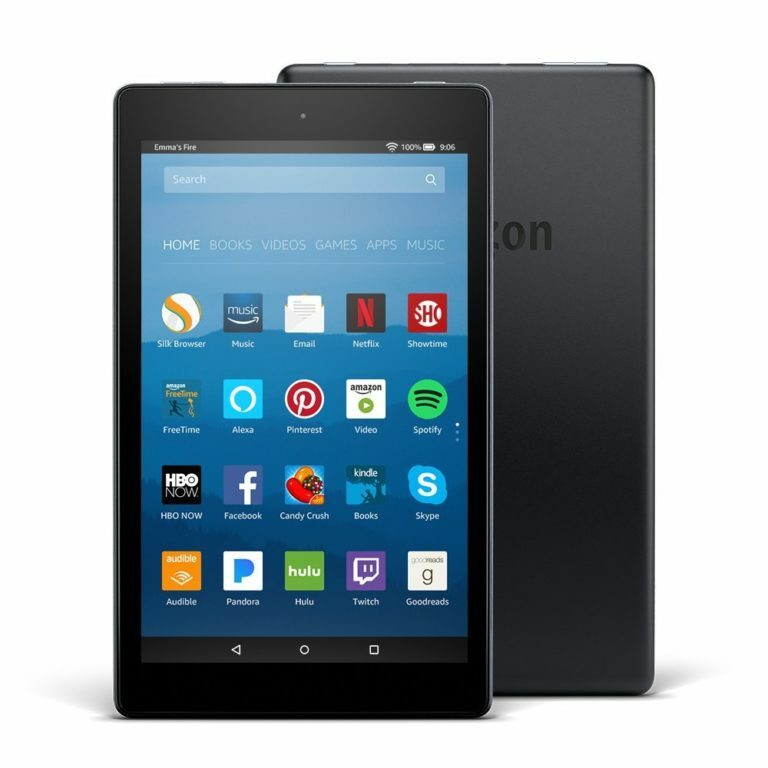 16 GB storage, 8 inches wide screen, everything you would need in a tablet. Battery run hour: 12. Goes for $80.